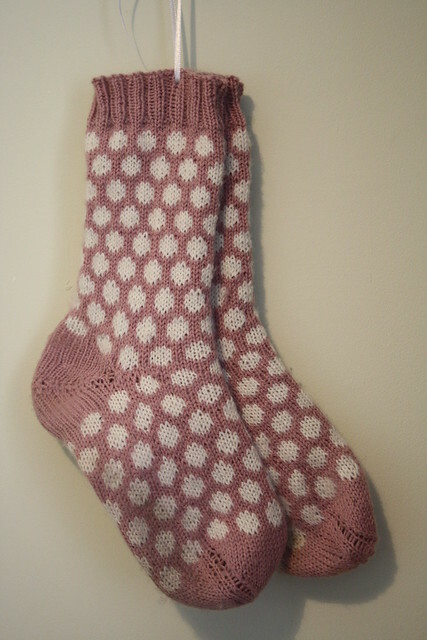 This week’s Knit Love theme is Dots! I LOVE this pattern: Punctuated by Lydia McNeil! Papu looks very dapper in his sweater! 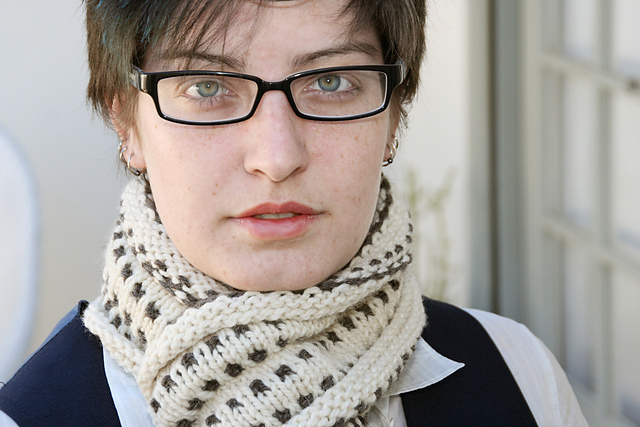 That wraps up this week’s Knit Love. Tune in tomorrow for Free Pattern Friday! 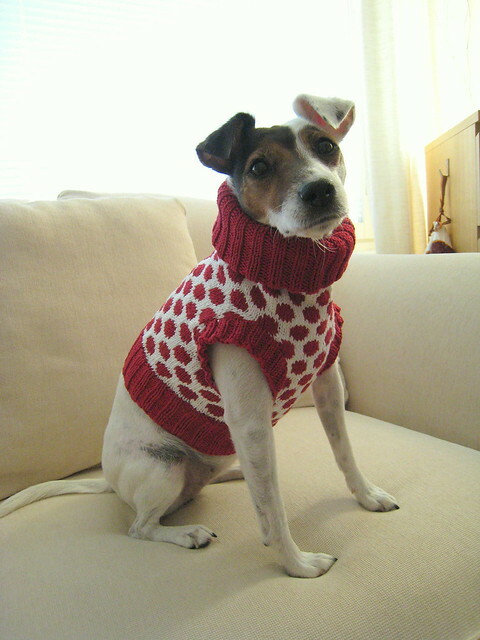 That polka dot dog sweater is absolutely adorable! I “awed” out loud! Haha.